Missed Junior Parent Night on Thurs., January 24, 2019? Please see the links below for a glimpse of the information that was shared. Missed Sophomore Parent Night on Tues., Oct. 30, 2018? Missed Senior Parent Night on Wed., Sept. 26, 2018? CURRENT DHS STUDENTS - All official transcripts (primarily for all out of state colleges/universities as well as scholarship applications) should be requested from Mrs. Thomas or Mrs. Harward in the Counseling Office, 300 Building. The below "Records Release Form" must be completed in order to obtain your transcript. 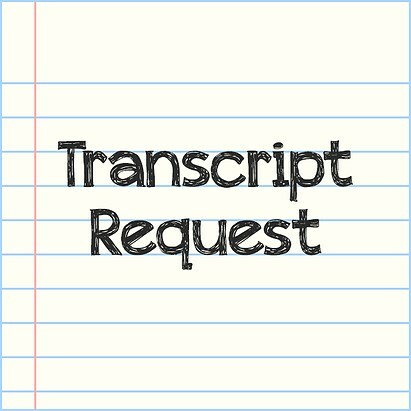 Transcripts requested will be ready for pick up 24 hours after the request is made. NOTE: All official transcript request to any GEORGIA college or university can be sent free of charge through www.GAFutures.org! Simply log-into your account, click "College Planning" followed by "High School Transcripts" then "My Transcript Request". 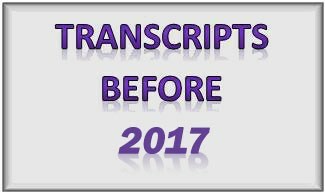 Click the icon below for all official transcript request for the Class of 2017 and prior. *Earning the required number of credits toward promotion is not indicative of being on track for graduation. Please see your assigned counselor for more specific details on where you stand for graduation. Duluth High School participates in the Governors Honors Program (GHP). Students are nominated by their teachers and compete at the county and state levels. Selected students pursue academic interest areas during the summer on a college campus. Be in the Know About "Testing Out"